Adam Tanel is an associate in Koskie Minsky’s Class Action Group. Adam is a passionate and highly-regarded advocate. He has dedicated his career to helping the “underdog” in class actions as well as abuse, assault and accident cases. Adam has appeared at various levels of court, as well as mediation and arbitrations throughout Ontario. 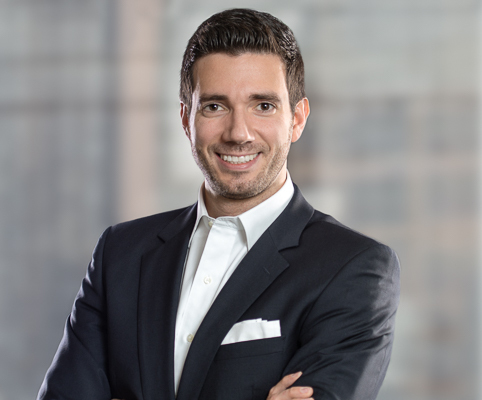 Prior to joining Koskie Minsky, Adam practiced at a prominent Toronto civil litigation firm. He also maintained a pro bono criminal defence practice for low-income Torontonians. Adam obtained his Juris Doctor from the University of Toronto, where he was selected to represent the school at national and international mooting competitions.